A wide range of professionally made painting films that will instruct, inspire and fascinate. 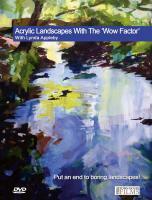 Watch top international artists draw, sketch and paint in watercolour, oil, pastel and acrylic in stunning locations. 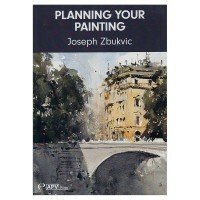 In this latest film Joseph shows us the importance of planning your painting, concentrating on the fundamentals of selecting a subject and composition. Robert Brindley is the master of atmospheric watercolour painting. Explore Jean’s world of watercolour. David Norman is a Devon based painter of sparking watercolours that shimmer with light. 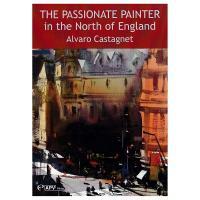 In this two hour long DVD he demonstrates the approach that underpins much of his paintings. 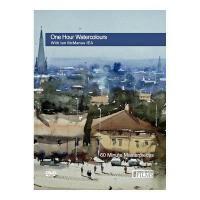 In this exciting DVD Ian McManus shows you how to produce stunning watercolours that each take only on hour to paint. Thirteen 30 minute instructional painting guides. 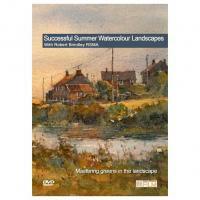 This DVD is sure to expand your watercolour landscape horizons. A mixed media masterclass with Chris Forsey showing how he creates his own type of dynamic tone sketch in the field which he brings back to the studio. 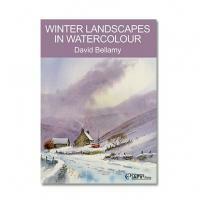 David is a great exponent of painting winter landscapes, particularly under snow. Essentially a “plein air” painter, David Curtis is inspired by the landscape and the ever changing light. Ann Blockley is a truly imaginative and exciting painter famed for her ravishing, colourful flower paintings. Peter paints outdoors in all weathers, working directly onto oil boards or canvases. Soraya's vibrant and exciting style has made her one of the most in-demand teachers of acrylics in the UK. Ann Blockley paints a variety of different flower subjects. 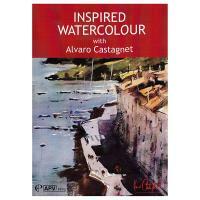 Alvaro Castagnet is an inspirational and expressive watercolour painter who is passionate about the medium. In this film Alvaro travels to Antwerp and selects a range of subjects. 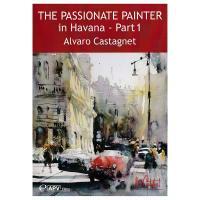 Alvaro paints in Paris with its historic buildings and busy boulevards. 3 disc DVD box set. Alwyn Crawshaw introduces and demonstrates the techniques and equipment needed for successful oil painting. Shot on location in the Bahamas, this colourful series is a step-by-step guide to the techniques and materials needed for successful sketching and drawing. 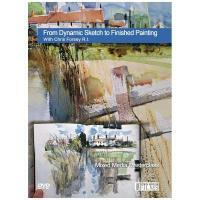 This DVD provides a step-by-step guide to the techniques and materials needed for painting in acrylic and the eight chapters combine to make a complete course. 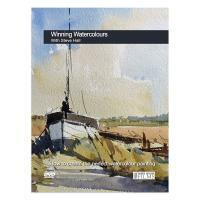 Eight self contained lessons which follow on naturally from the highly popular 'A Brush With Art' using several different watercolour mediums. Charles's precise use of clean and vibrant colour creates a loose style of painting with a fresh and spontaneous look. 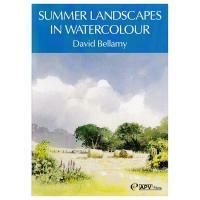 Working in the wilds of Yorkshire David draws and sketches waterfalls, bridges, barns and cottages. After initial hints in his studio on colour mixing, David heads out to paint the English countryside. 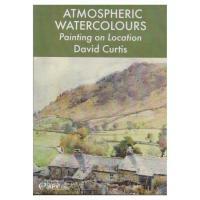 Working in pure watercolour in a loose and immediate way David is able to capture the light and mood of a place. John Hammond paints wonderfully vibrant paintings using acrylic paints and in this film he shows us his technique. Joseph is a highly regarded Australian watercolour artist who has the ability to create a magical atmosphere and mood in his paintings. Painting in Australia he creates a magical mood in his watercolours as he paints a Melbourne street in the evening light and captures the atmosphere of coastal scenes along the Great Ocean Road. 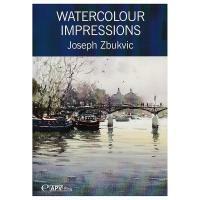 Joseph is a true master of the watercolour medium whose magical touch produces wonderfully loose, atmospheric paintings. Joseph is one of the leading masters of watercolour with an ability to transform any subject into visual poetic language. Probably no artist has done so much to inspire so many watercolour painters than the late Edward Wesson. John Hoar is one of the most exciting watercolourists in Britain today. 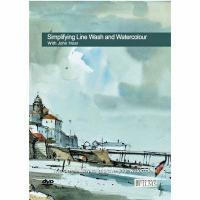 In this film Ian demonstrates how to capture a stunning town and riverscapes in pen and wash with all variations including the use of water-soluble pencils and water-soluble pens. Brian Ryder wants everyone to paint in oils! 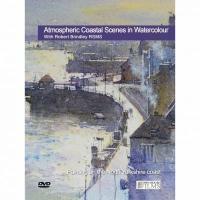 In this DVD he shows you how to produce atmospheric oil landscapes that are both quick and easy to do. 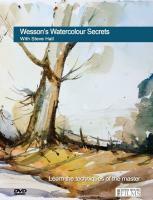 Following the success of his first DVD - 'Watercolour the Wesson Way' - Steve Hall Returns to show you in detail how watercolour master Edward Wesson painted some of his classic views. 3 DVDs for the price of one! 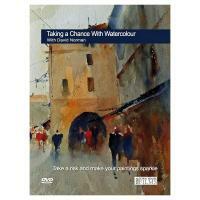 This DVD is a must for any watercolour artist who has toyed with the idea of painting portraits and wanted expert tuition. 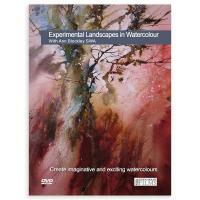 This DVD takes the form of a workshop where Shirley explores some of her completed paintings as well as the techniques used to achieve them. 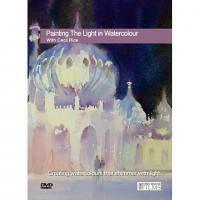 In this DVD Peter shows you how to create paintings that sing with light. Peter paints five pictures working from sketches or photography. Brian produces eight different watercolour sketches in locations near his home in North Norfolk. 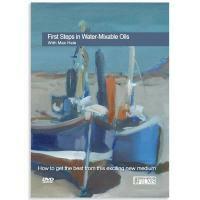 Watercolour master John Hoar returns with his second DVD for Town House Films due to popular demand. John's belief is simple - that watercolour can be made much simpler than people think. Miles paints in a wonderfully evocative style that captures the essence of Edward Seago's oil landscapes. A must for all Seago fans. In this, Charles' first purely landscape DVD, he travels to a spot that has been a favourite with artists for centuries - Pin Mill in Suffolk. 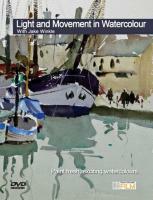 Hazel Soan demonstrates how to create stunning textural effects in watercolour taht are bound to improve your painting. 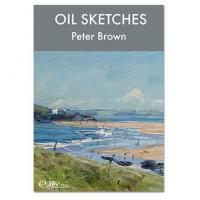 Peter is passionate about his art and in this DVD he demonstrates how to get truly creative with oil painting rather than be a salve to the landscape. There is probably no better painting medium that watercolour for capturing the English landscapes in all its complex moods. June deals with materials, brush technique, posing the sitter and the key elements of composition. Brian Ryder's passion is creating truly atmospheric oil paintings out of subjects that many artists would walk right past. 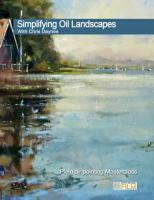 Robert Brindley's approach to oil painting is designed to make it as simple as possible to produce stunning results. 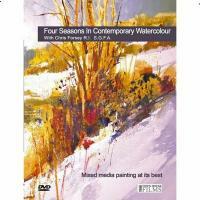 This DVD will unlock the creative powers of watercolour within you. 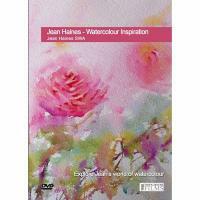 This DVD could change the way you think about painting flowers in watercolour forever! Jean Haines is back with her second DVD for Town House Films. Steve has made a 12 year study of the great man. Learn how to incorporate acrylics and inks into your paintings to push the boundaries of traditional watercolour. 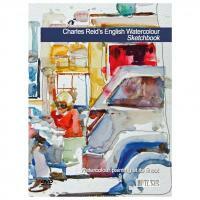 Master watercolour artist Charles Reid returns to England. John Hoar - the master of expressive line and wash painting. Andrew James is a member of the prestigious Royal Society of Portrait Painters and the New English Art Club. 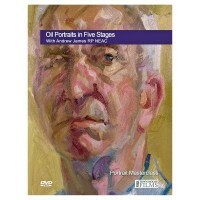 This DVD shows his five step portrait process.